Call 415-464-9400 or EMAIL us now for your free bid! 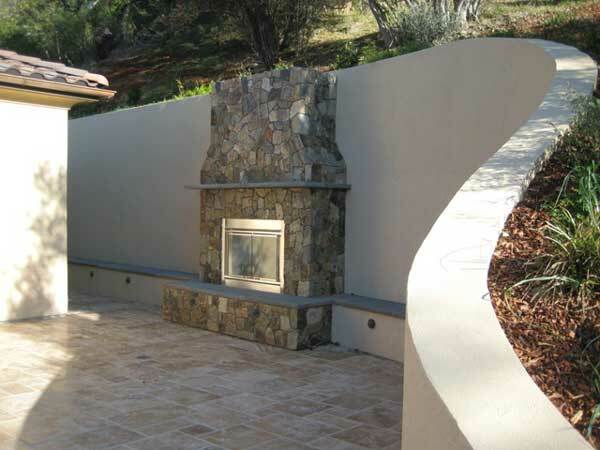 Concrete block walls and plaster walls can give the entrance of your residential home or business the elegant feel of an estate. 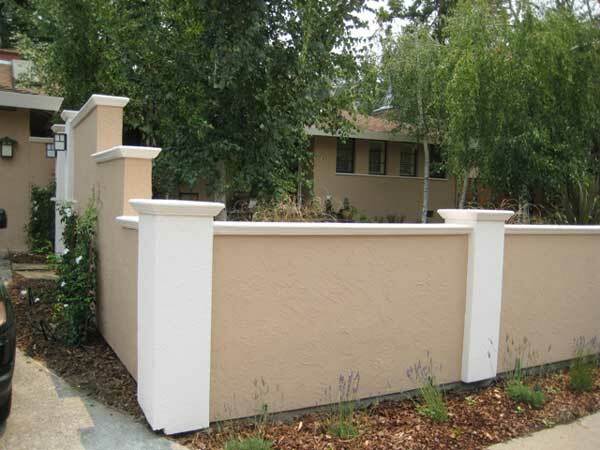 We use foam to give columns that concrete look at a fraction of the price. Walls also don’t have to be made of stone—as you can see in some of these photos, plywood walls can look the same for a much lower cost. We’ll make sure your new patio or block wall matches your residential home or commercial business so everything ties together. 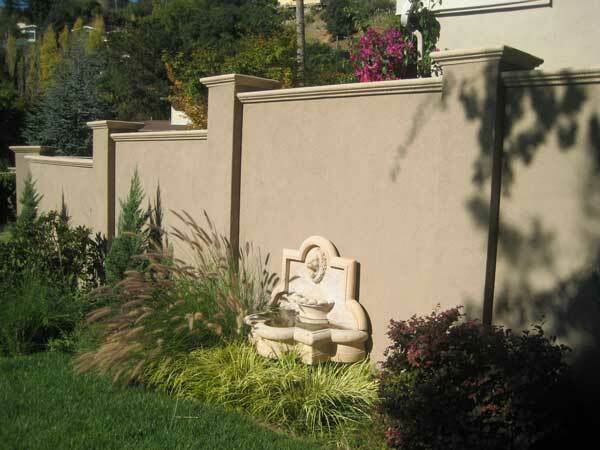 We know what we are doing when it comes to stucco and plaster! 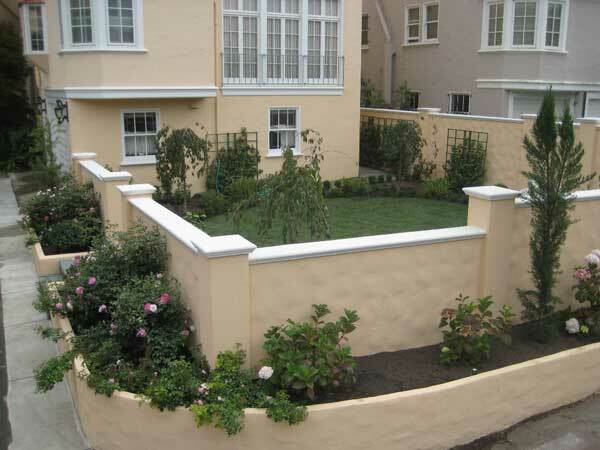 For residential and commercial stucco and plastering in the East Bay, Marin, San Francisco and Oakland. One Stop Plastering sends out monthly newsletters showcasing our work and keeping subscribers updated with important news. We will never share your email address with anyone. Contact Us for a Prompt Bid! Serving the entire San Francisco Bay Area, Oakland, Marin, Santa Rosa, Napa, Sonoma, El Cerrito, Pleasanton, Berkeley, Lafayette, San Jose, Healdsburg and much more!